Bell Works, 101 Crawfords Corner Rd. New Clients get 2 weeks of unlimited classes for $38! 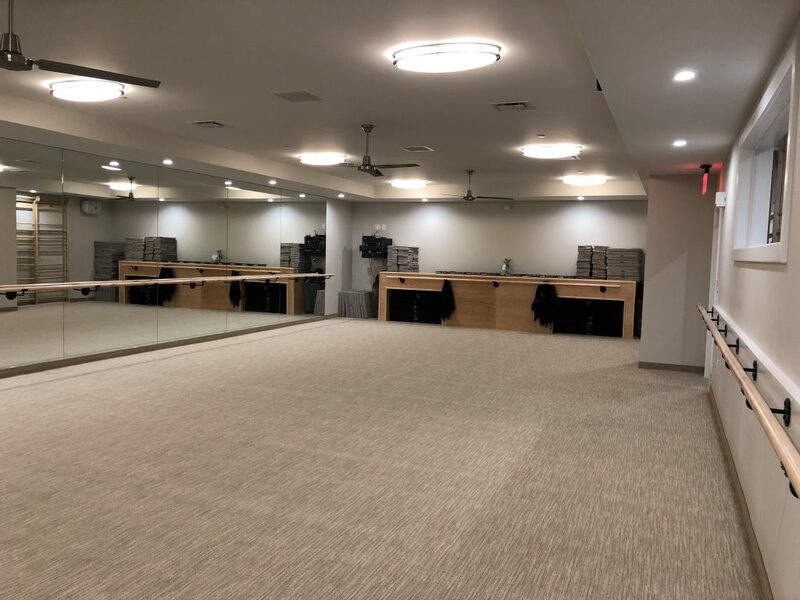 The Bar Method Holmdel is a boutique fitness studio offering barre classes for students of all levels. The signature method uses your own body weight, the ballet barre and a few props to create a transformative workout that results in long, lean sculpted muscles. Not only does it reshape your entire body, but it allows you to channel your inner strength and leave class feeling strong, confident and poised. Highly-trained instructors customize the exercises to ensure they are safe and effective for any age and every body, including modifications for pregnant women and students with injuries. Our staff and community are here to support you from the moment you walk through the door. 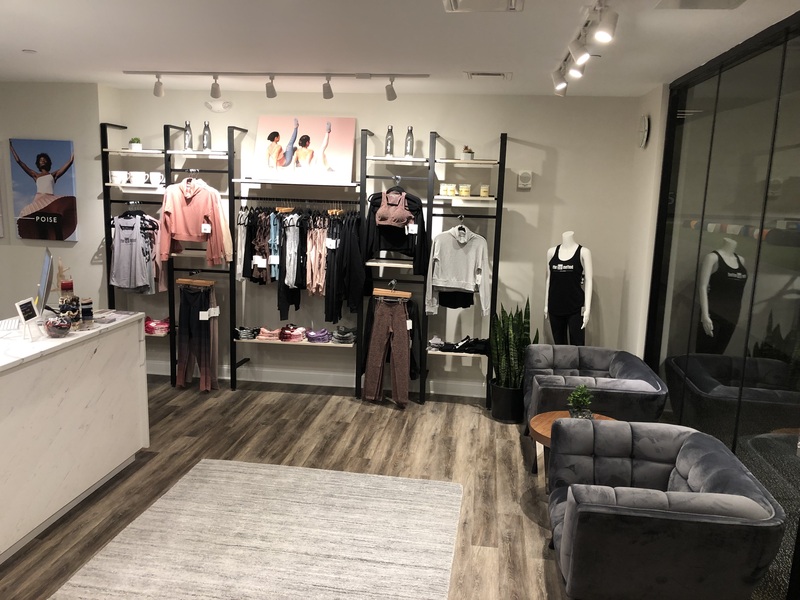 The Bar Method Holmdel opened its doors in January 2019. 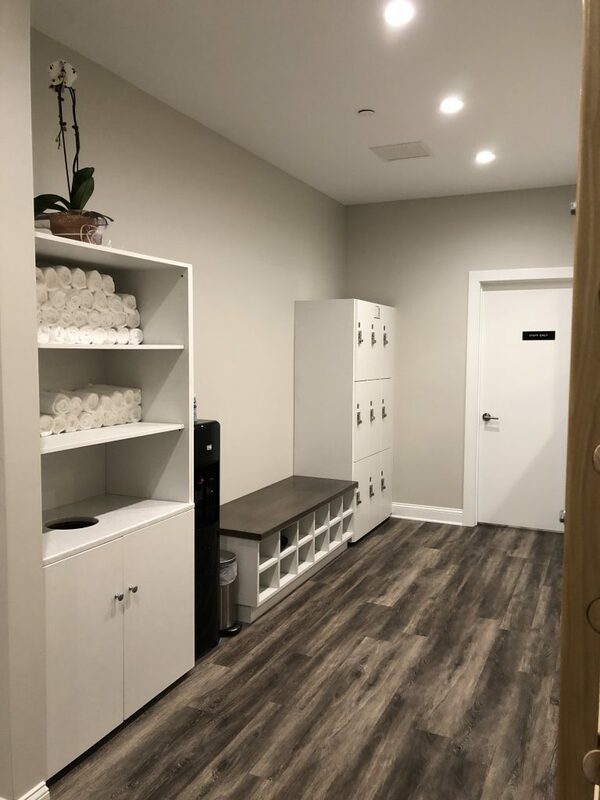 In addition to a beautiful and spacious studio room, we provide a locker room with beauty bar, a coffee and tea station, towel service and a retail boutique for workout apparel and accessories. We are currently open Monday - Saturday with a variety of classes in the early mornings, afternoons, and evenings. Chrissy Valerio was introduced to The Bar Method in January 2008 when she took her first class. Being a busy mother of two young girls, she was in search of an efficient and effective full body workout. Instantly falling in love with the mindful exercises and the immediate changes she saw in her own body, Chrissy wanted to share this empowerment with everyone she could. Being a lifelong advocate of physical fitness, her passion and love for The Bar Method gave her the motivation to open the doors to the Shrewsbury studio in September 2008. After 10 years, she couldn't be more excited to share The Bar Method with the Holmdel community! While walk-ins are welcome, class sizes are limited and can be sold out. We highly recommend reserving classes online or The Bar Method app in order to guarantee your spot in class. Reservations are studio specific and can be made up to 30 days in advance. If you cannot attend class, cancel your class online, on The Bar Method app, or call the studio to avoid being charged for a no-show. Classes require cancellation 2 hours in advance to avoid a penalty. If you are using a class package, a no-show or cancellation after the above cutoff window results in a loss of that class. If you are using a membership package, you will lose a day on your month. Please do not bring cell phones into the exercise studio. Lockers are provided with keyless locks and we ask that you leave your phone in a locker along with the rest of your belongings. It is strongly encouraged that pregnant students go over modifications and are familiar with a Method class prior to 20 weeks. We also recommend that pregnant clients avoid Advanced and Bar Move classes. Clients under 17 must be accompanied by an adult. Bell Works offers complimentary parking. Follow the signs for the Red Parking lot as our studio is located in the left retail entrance, next to Icims and across from the Holmdel Public Library. Club Bar members are allowed to freeze their memberships for up to 90 days per year. Members receive a complimentary week freeze, twice a year. A fee of $25 is required each time you freeze your membership after that.